Unique Classic Tea is a consistent and satisfying blend which boasts quality as well as Britishness. In 1999, it was settled that the finest Assam tea would be imported to compliment Tregothnan’s orginal China-type leaves, and to create the most authentic breakfast blend ever. 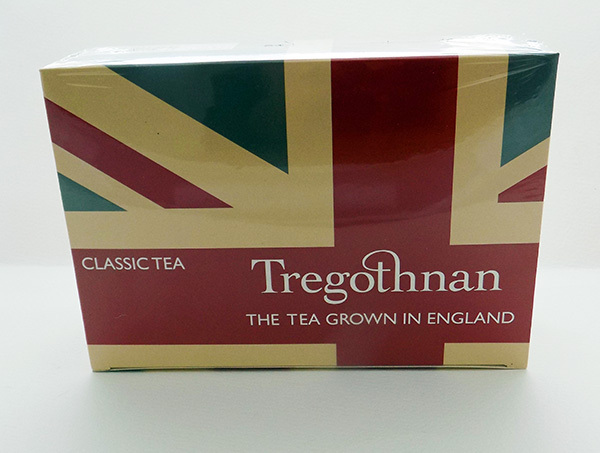 Exclusive and hand-plucked, Tregothnan Classic Tea is not a novelty – it is a blend for serious tea drinkers. 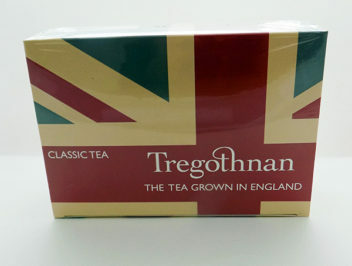 Simply delicious with a bold and full-bodied flavour, 100 sachets are the best option for Tregothnan tea fanatics. These non-foiled sachets should keep you refreshed for a long while!